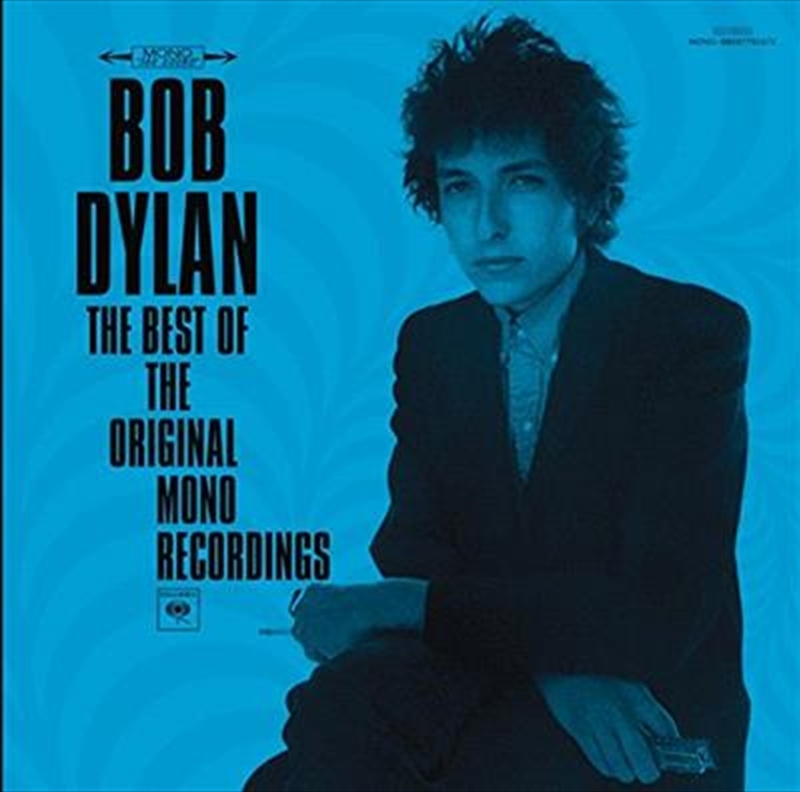 15 track compilation of the best tracks from the 8 studio albums which make up the contents of the ‘Original Mono Recordings’ box-set. The audio on this disc is in glorious mono sound. This is the way Dylan intended the tracks to sound. Releasing albums in stereo gained popularity during the 60’s but at this time mono was still the preferred option for many artists.